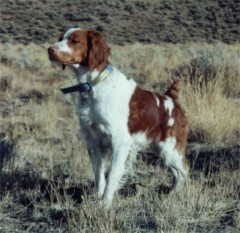 Redd below after 5 great finds at a field trial on Oregon. 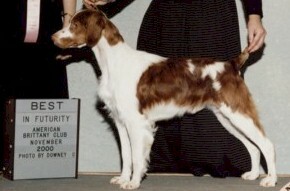 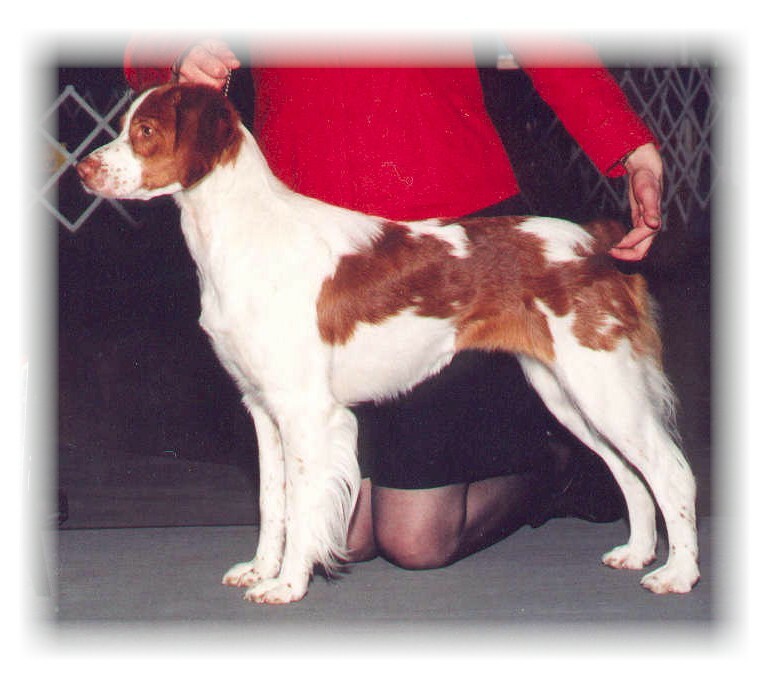 Wyndy above as a first year hunter and at a show. 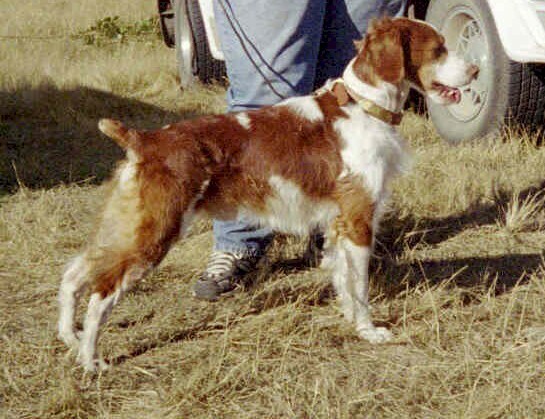 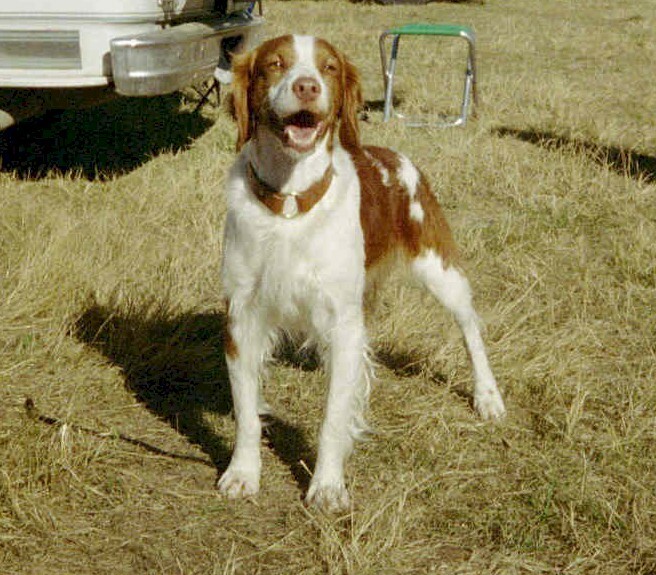 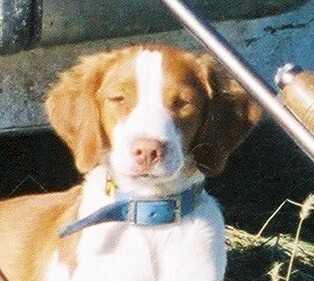 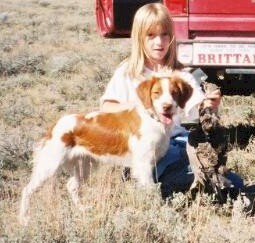 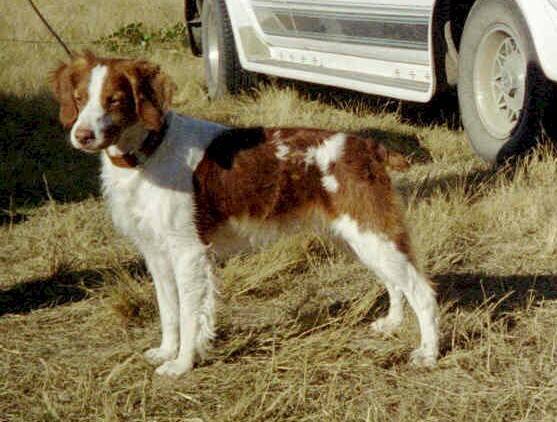 Redd in the field and at the ABC Futurity show as a youngster.